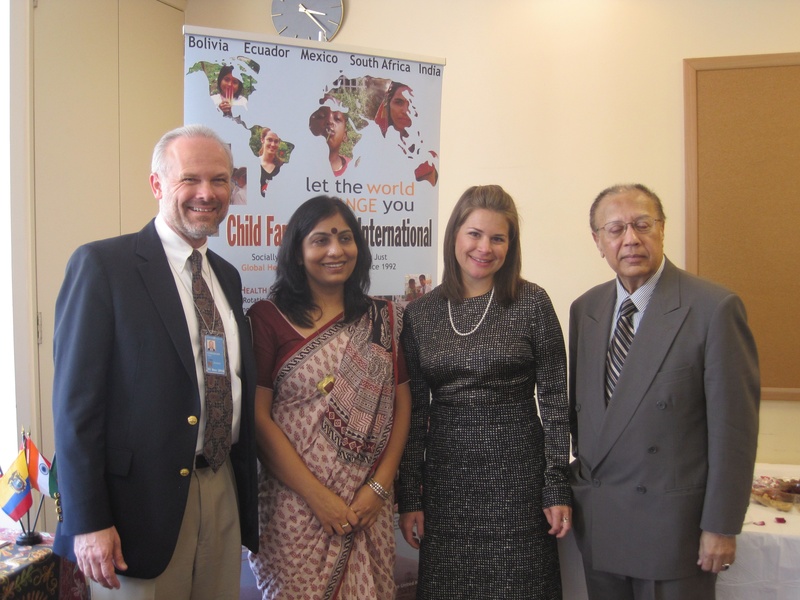 IVPA Member, Child Family Health International (CFHI) recently convened a forum at the United Nations on the Empowerment of Women. Held on September 15th, the forum followed the July meeting of the United Nations Economic and Social Council, which concluded with member states stressing the need for greater investment in women and girls to advance gender equality and the empowerment of women worldwide – also the specific objective of the Millennium Development Goal #3. 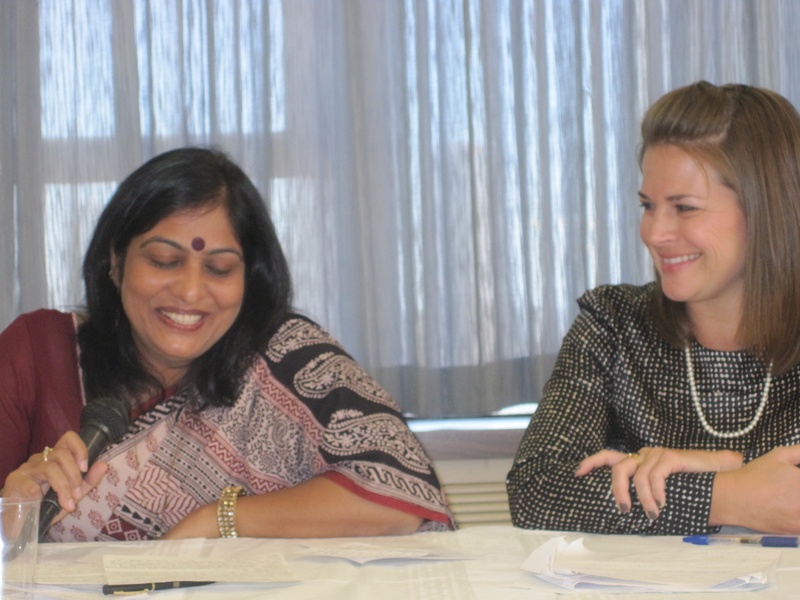 The forum featured women who are assuming leadership roles in non-government organizations (NGOs), from high organizational roles to grass-roots levels, who talked about the challenges they face, and specific strategies for how they are succeeding. The forum was a great success and CFHI has been asked to return and continue to support such important issues. 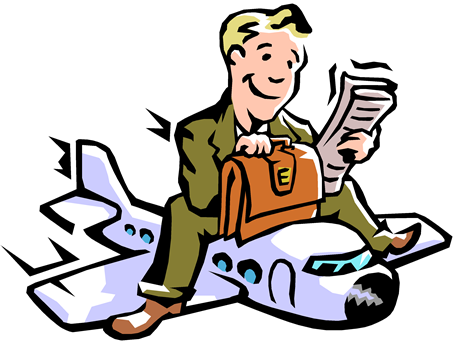 Can You Deduct a Volunteer Trip? A question many people ask when they are thinking of volunteering abroad is “Can I deduct my volunteer trip?” And the two most common answers I give are…1. “It depends.” and 2. “Consult a tax professional”. 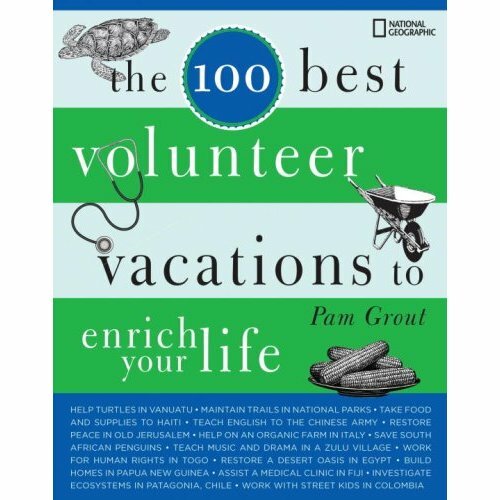 That being said there are provisions that allow an international volunteers to deduct the costs of volunteering abroad. Bankrate.com recently posted some of the issues of such a deduction and I thought they summarized the details well. You can find more here. In the article they made sure to point out that just as if you were going to deduct a donation of physical goods or money, your time must be given to qualified organization. Also the purpose of the trip must be for charity work not a vacation that means keeping track of how your time is spent. (One day of service and five days spent on the beach probably wouldn’t qualify. )Some other useful tips included keeping receipts and careful track of expenses because you will need to itemize your deductions. These are useful tips so if you are thinking about deducting the cost of a voluntourism trip or volunteer vacation and make sure to do your research before hand to see if you qualify – answers 1 and 2 still apply.